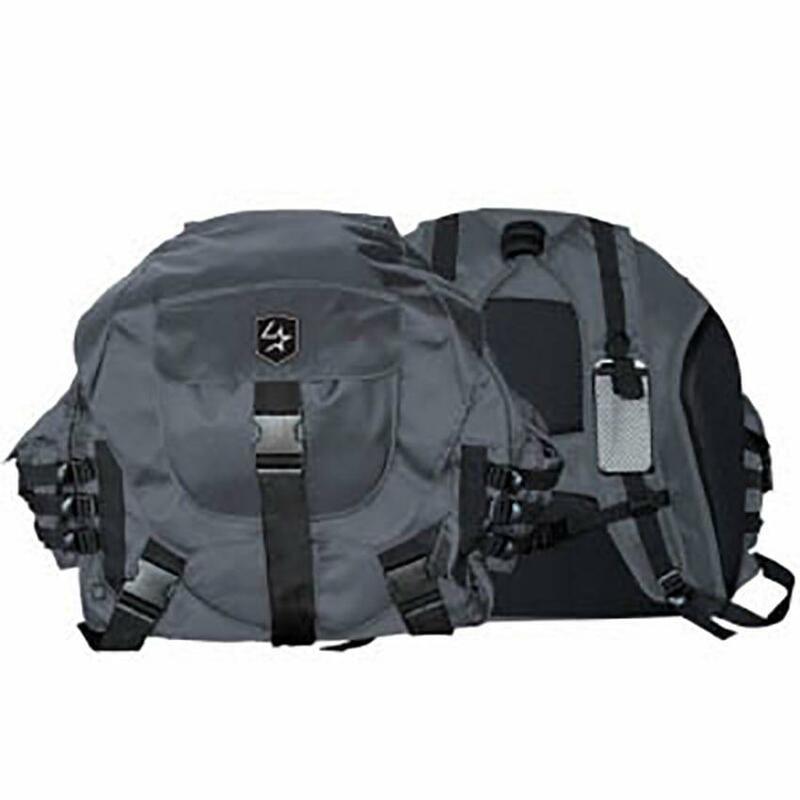 Constructed of durable Ballistic Nylon in a lovely Gunmetal Grey color, this bag will transport your ropes and accessories in style! 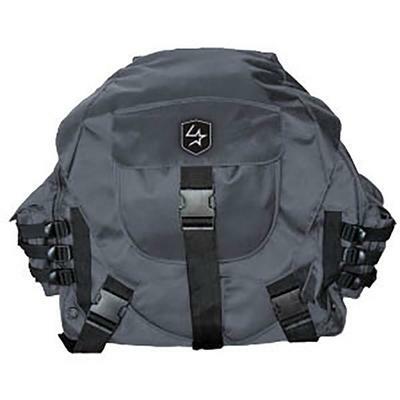 This bag is loaded with features, including double-padded carry straps with phone holder & multiple pockets for storage. 6-rope capacity, integrated rope divider and luggage style feet for durability.